Stuart Kettlewell and Steven Ferguson lead Ross County into the IRN-BRU Cup final tomorrow. Stuart Kettlewell will not accept any talk of teams from outwith Scotland cheapening the IRN-BRU Cup. A winner in the competition as a player with Ross County, the Staggies co-manager feels playing against teams from across the United Kingdom presents a fantastic learning experience for his players. As under-20s coach last season, he saw his team beat Forfar in the early rounds before going out to Raith Rovers. Tomorrow’s final against Connah’s Quay Nomads is the first time a team from outside Scotland has reached the final of the competition since they were welcomed in by the SPFL at the start of the 2016-17 season. Kettlewell, who won the trophy in 2011, said: “I’m probably slightly different from most. I was involved with the competition with the under-20s last season and you learn a lot about them playing against men. Teams from Wales, Ireland, England – I embrace it playing against a different style of football and different grounds to go to. “I can understand the complaints, with the East Fife-Bohemians game being cancelled at short notice and the logistical problems. But we embrace it. The next game against Caley Thistle will be our sixth against them and while you embrace the Highland derby, you want to be playing different teams. 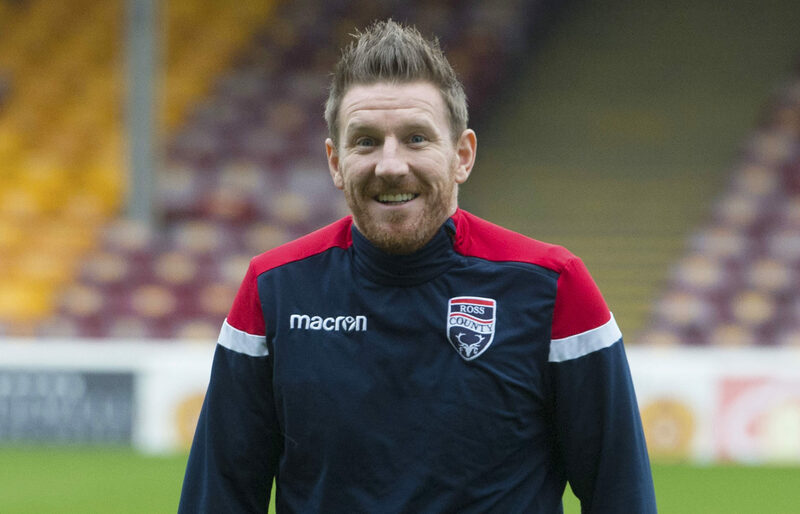 Michael Gardyne remains in the Ross County side who won the competition in 2011. Connah’s Quay, who are top of the Welsh Premier League by two points, have disposed of Falkirk, Queen’s Park and Edinburgh City en-route to the final at Caledonian Stadium. Despite the lack of television coverage of Welsh games in Scotland, Kettlewell and fellow co-boss Steven Ferguson have done just as much research as any other opponent. 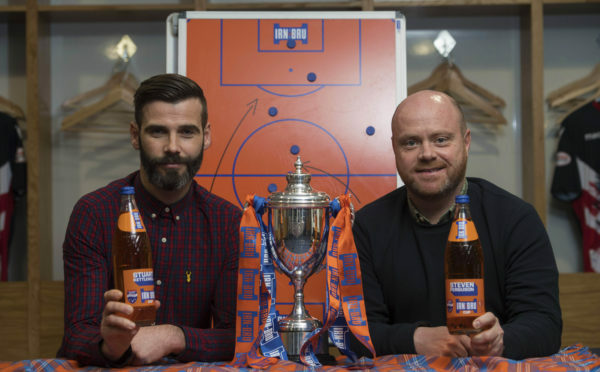 This is the fifth time County have made the final of the competition – formerly the Scottish Challenge Cup – and the Dingwall club are chasing their third success. Kettlewell added: “We said to the players from the first game that we wanted to win it. We’ve given ourselves a reasonable chance to do that and it’s a catalyst for success. It breeds a winning mentality and when I was a player, it was going through a turbulent time for the football club and it acted as a turning point. It fed into it and created a real feel-good factor.